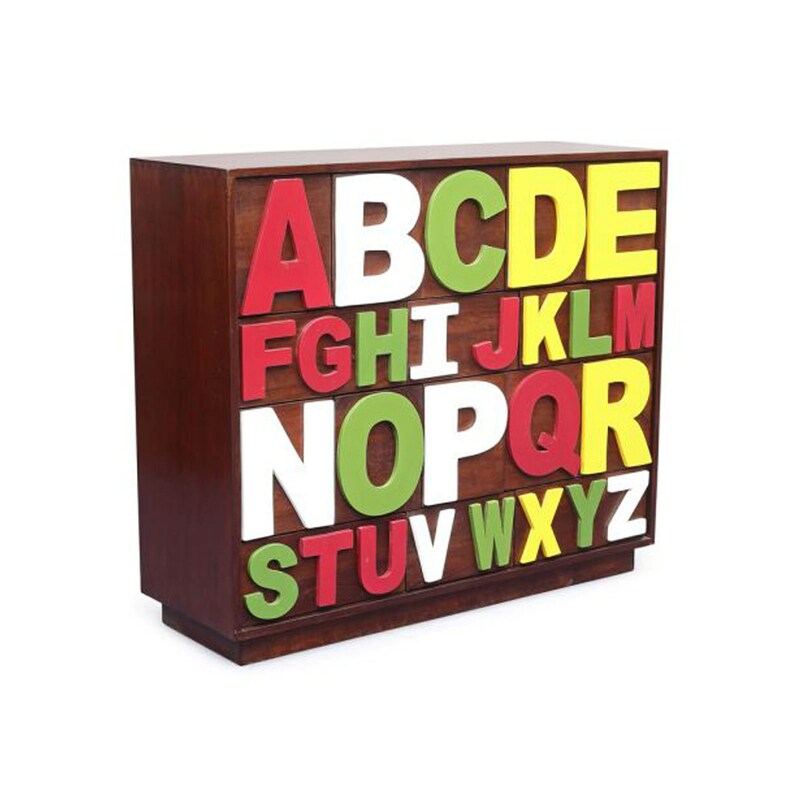 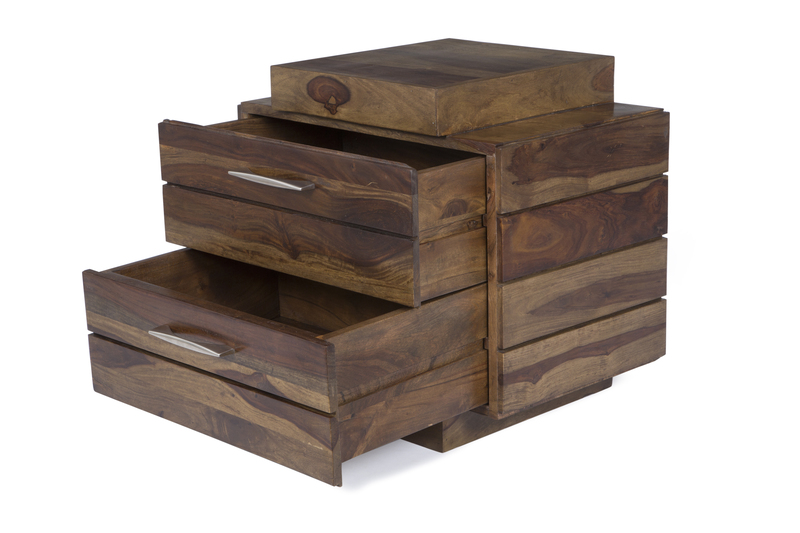 Online store Housefull (www.housefull.com) has recently unveiled their exclusive solid wood chest collection. 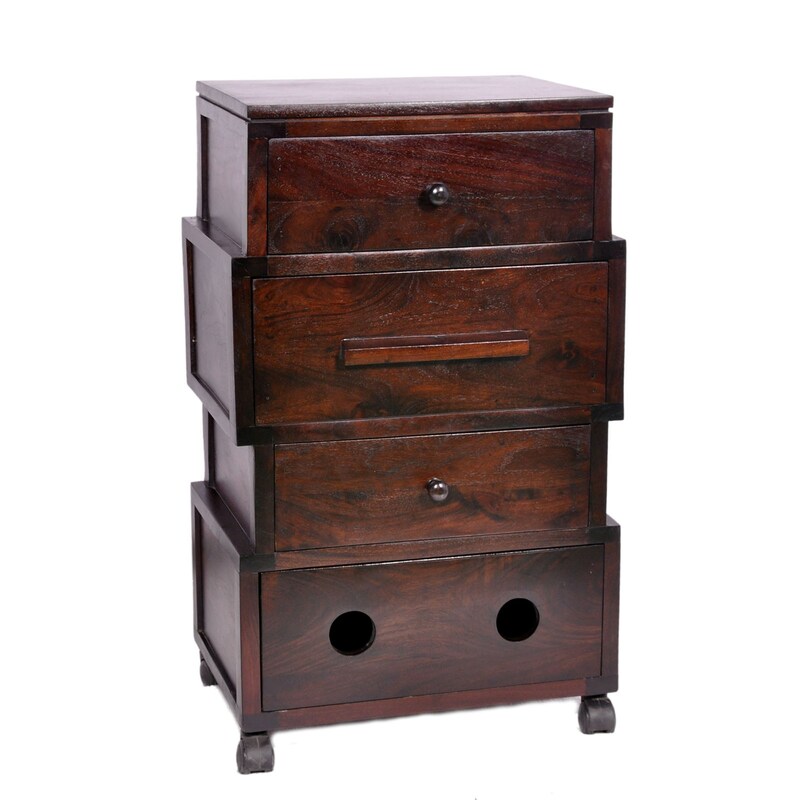 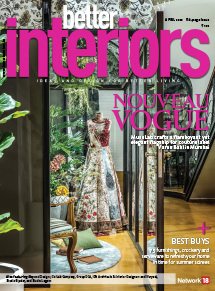 These furniture pieces are manufactured using natural materials like sheesham and mango wood, which makes the chests highly durable, while keeping the style quotient high. 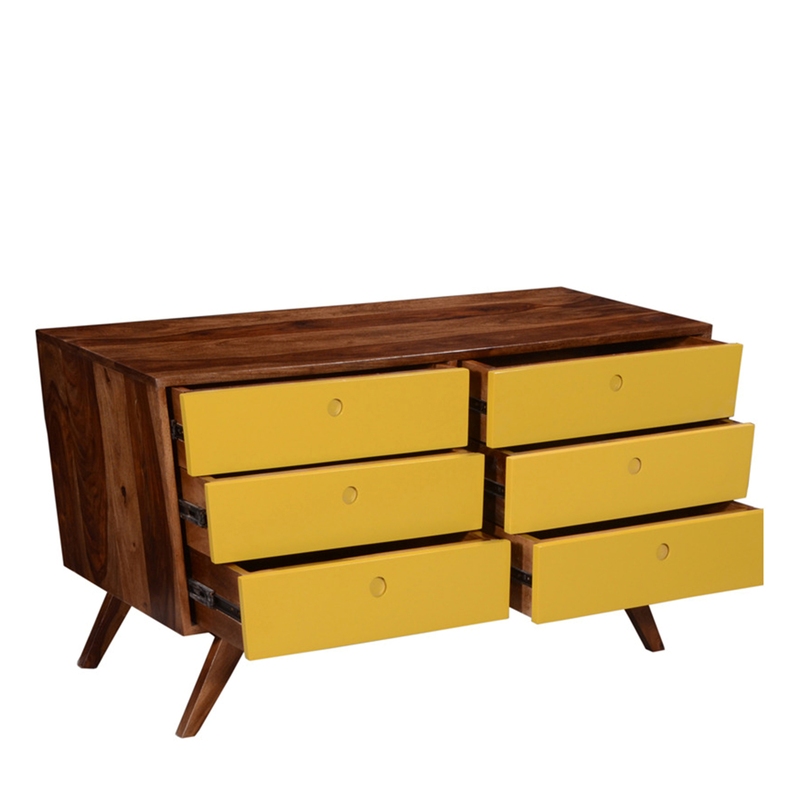 Available in several shades of brown (with pops of colours in some), the collection can be used as a dressing table, a sideboard in the dining area, or place them in any corner of your home to store way personal belongings.